 The Unity Men's Group is an informal gathering of men to discuss our personal stories and share opinions on different topics. It is a confidential space where many different points of view are entertained and enjoyed. Meeting once a month allows some continuity between individuals and allows for exploration of a different topic each month. We use a format that allows each person to state what has happened to him recently. Each person takes a few moments to bring up whatever aspect of his life that he wants to mention. Next each individual has a turn to discuss what the topic of the month may mean to him. All of this is done with respect for the divine in all of us. We meet on the 2nd Saturday of the month from 9 am until 11 am at the church.